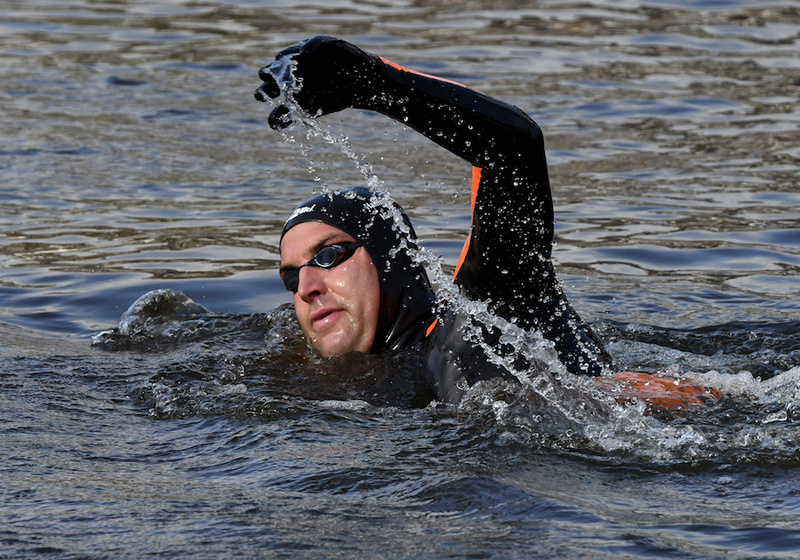 Former Olympic open water swimming champion Maarten van der Weijden has abandoned his efforts to swim the 200 kilometre Elfstedentocht route because it was ‘not medically responsible’ to continue. 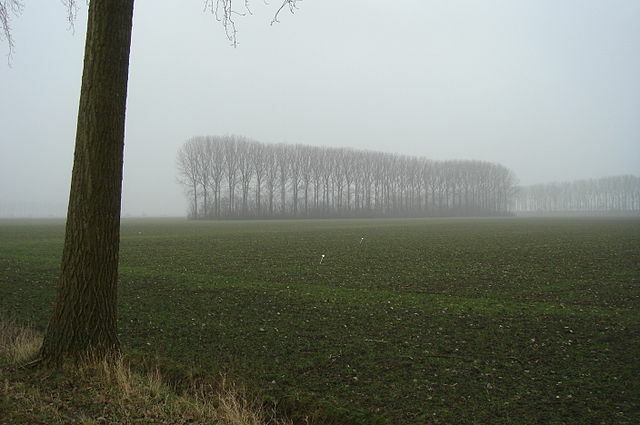 Van der Weijden had completed 163 kilometres of the distance in 55 hours almost non stop when he pulled out on the advice of his doctor after being sick during a break. Van der Weijden, who survived leukemia as a young man, had hoped to complete the distance in three days and two nights to raise money for cancer research.